The biggest credit I can give Thomas Nelson is that it has given me time to explore what I think I’d be good at when I wasn’t sure what I wanted to do. Thomas Nelson Community College changed dashed hopes to new possibilities for Vincent Farulli. He has gone from preparing to become a U.S. Marine to positioning himself for transfer to William & Mary via guaranteed admission. Faruilli suffered a serious injury while playing high school football and became disqualified from military service. “I was pretty depressed. I didn’t plan on going to college. I investigated [Thomas Nelson] and I saw what guaranteed admissions programs the College has. I am a man of faith and I believe that was the hand of God leading me where I’m supposed to be,” he said. “I took full advantage of it and am making the most of this opportunity. The biggest credit I can give Thomas Nelson is that it has given me time to explore what I think I’d be good at when I wasn’t sure what I wanted to do. And, it has saved me a lot of money,” Farulli added. 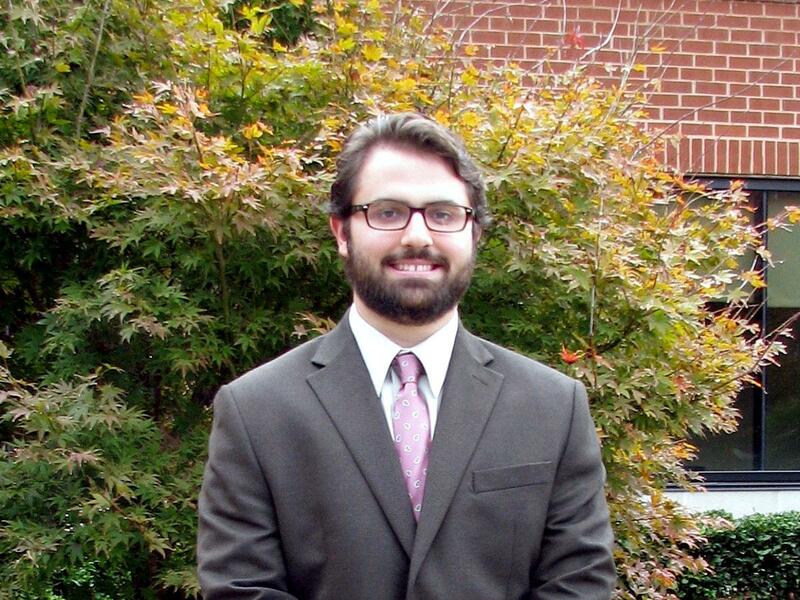 Striving for a career in family law or general civil litigation, he plans to pursue a bachelor’s degree in public policy at William & Mary and enter law school after graduation. Farulli said the support he has received from Thomas Nelson faculty and staff solidified what family members had been telling him for years about his capabilities. “It boosted my confidence hearing input from professors … someone other than my family. That has helped me choose a path,” he said.